enough for you . 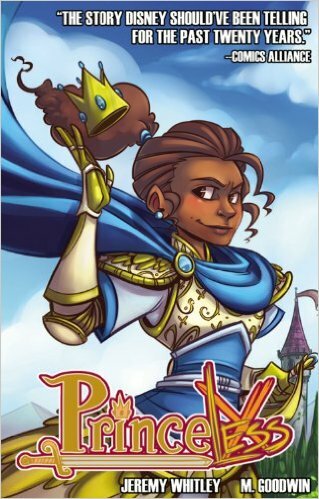 . .
PrinceLESS series by Jeremy Whitley and M. Goodwin. Action Lab Entertainment, 2014, 118 pages.